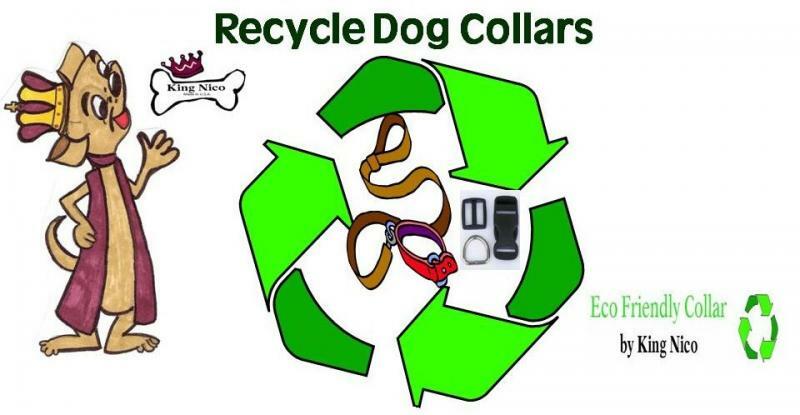 Recycling old hardware from collars is a great way to recycle and reuse with less waste. 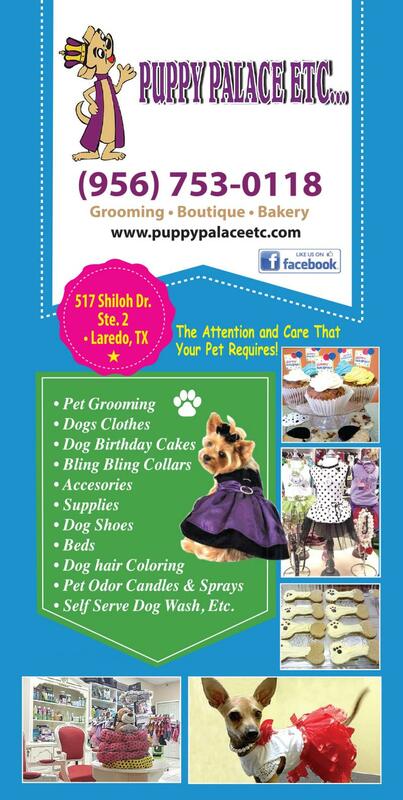 Come drop off or mail your chewed collars. We appreciate your support. Your dog or cat are helping conserve the Earth's resources. A $1.00 OFF on next in store purchase.